Dr. Ellen Jefferson graduated veterinary school in 1997 and started her career in private practice. In 1999, in response to an 85% death rate at the city shelter, she started EmanciPET, a low cost and free spay/neuter clinic in an effort to decrease the number of homeless animals. 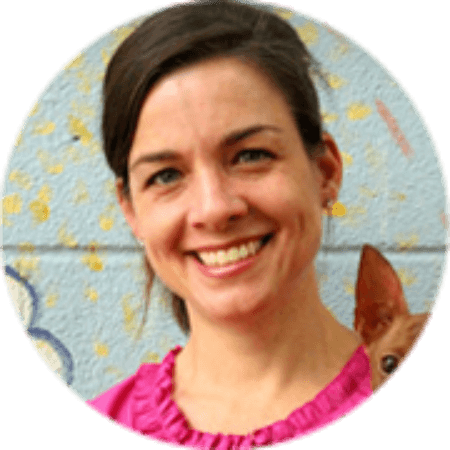 In 2008, she was still not satisfied with how fast the city of Austin was moving towards No Kill status, and stepped in as Executive Director of Austin Pets Alive! Since 2008, Austin Pets Alive! has been the driving force to bring the entire city of Austin to a greater than 90% save rate and the largest No Kill city in the US. In 2012, Dr.Jefferson linked with San Antonio Pets Alive to implement the No Kill programs that were proven successful in Austin and helped drive the live release rate from 30% to 80% in 12 months. She is married to a horse veterinarian and they share guardianship of 2 dogs, 3 cats, and a bird.